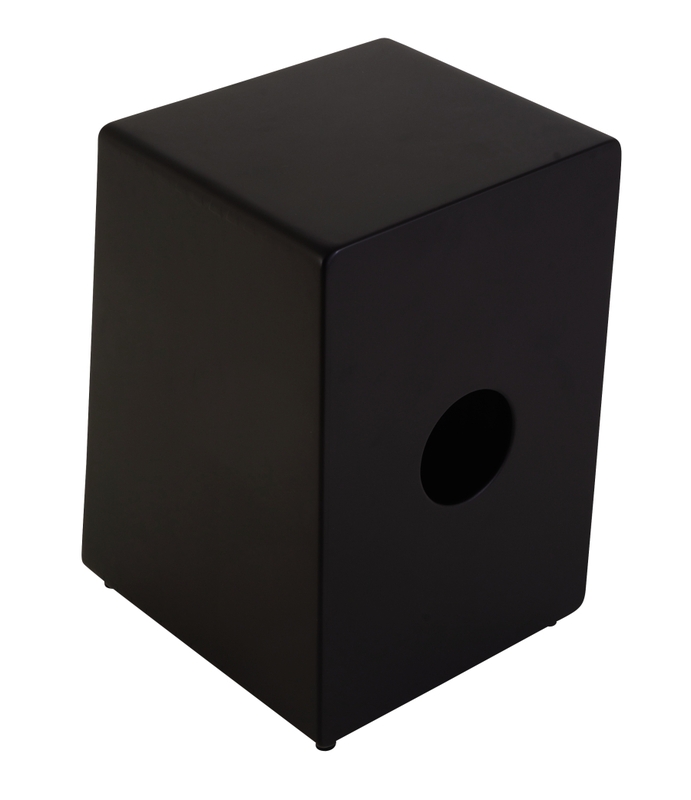 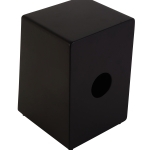 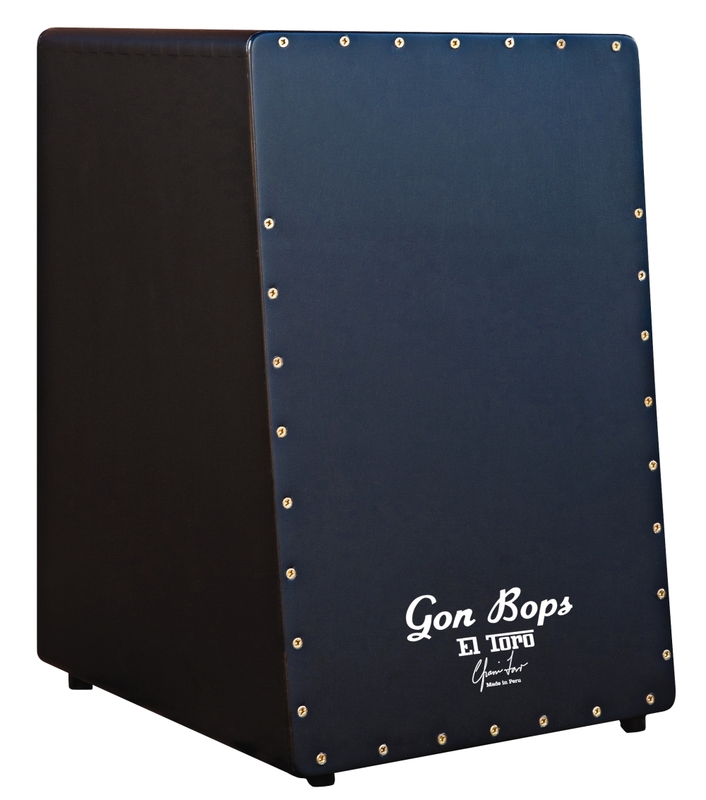 Named after highly-acclaimed percussionist and educator Efrain Toro, the El Toro Cajon looks and sounds exactly as you would expect from Gon Bops: simply amazing! 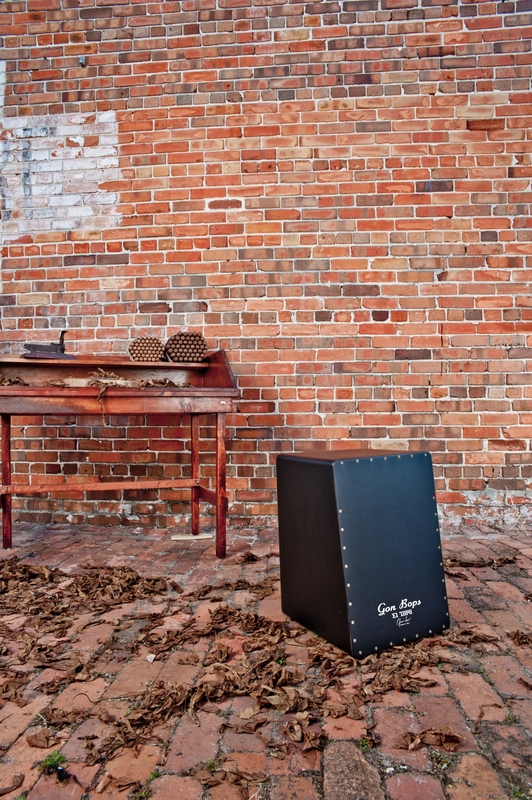 Crafted from solid Peruvian Mohena, the El Toro features inner guitar string wires for authentic Flamenco tones. 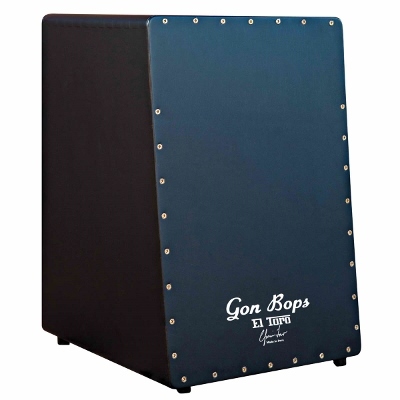 The angled front contour design delivers an astonishing range of tone: from snappy highs to deep, resonant lows. 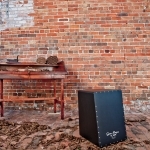 Hand made and meticulously tested in Peru by skilled artisans, the El Toro also includes a FREE gig bag!